The basic responsibility of a video converter is to change the format of a video around. Well when something is called, ‘Freemake Video Converter’ you would naturally understand it to do some kind of conversion and may also get the impression that it is free. Well you are not wrong in summarizing as such. But where this video converter differs from thousands of others is in its host of exciting extra features. It’s a complete package, one that will serve many requirements. 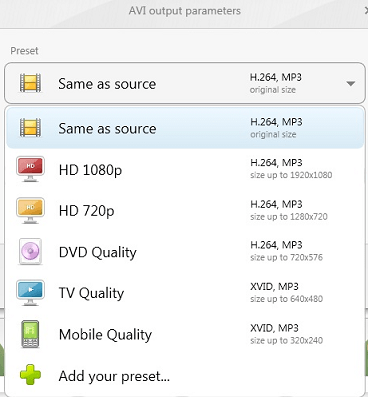 The Freemake Video Converter can work with Audio, Photo, DVD and video files. Fact is anything that is available in multiple formats can go through this software and come out in a different format. It offers a project based environment to work with where you input the file and select a suitable output format to get started. During conversion, you can choose to either enhance or reduce the quality of a file. Be it a video, photo or music file, you choose whether to upgrade the quality or downgrade it by a few notches. This helps in using the same file on different platforms and devices. Got wedding photos to showcase? Maybe your latest trip is the subject matter that you want to convert into moving pictures? The Freemake Video Converter lets you set up a slideshow out of multiple pictures, which can then be made into a video. This feature also comes with the ability to add in audio to the background. Got too many smaller video files? If you wish to join them and make a single video, this software allows you to do this. 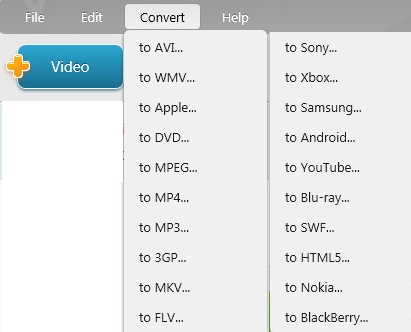 Simply select all the video files, in the right sequence and let it convert it all into one massive video file. Fuses Subtitles And Videos Together: Is it not annoying opening up a subtitle file separately? Well with this software one can fuse the subtitle file directly into the video so that you never again have to carry a subtitle file. iPhone, iPad, Android, PSP, Television, DVD Player, Bluray Player all require different video formats. Freemake Video converter offers over 20 different formats to play with thus making it possible to play a single file on any and every platform that you own. We all have used a video capture tool in the past that nicks videos off the internet but it is stored in flv format. What the Freemake Video Converter does is to capture videos directly off the internet and save it as it is or edit and convert it in real time so that you get a YouTube video stored on your hard disk in the format you want it to be in. All you have to do is punch in the URL. Alternatively, it lets you feed videos directly onto YouTube. Got a training video that is too large? This program lets you split them into multiple parts and comes with transformational tools such as flip and rotation. Wish to convert audio files to a video by capturing visuals, slideshows or images? Well this too is possible in the visualizer with many interesting options to play with. Feel lost with the Freemake Video Converter? This software comes with detailed instructions and a massive help menu with access to supported formats, current version, Gold Pack details and site details – basically everything a novice needs to get started with their video, audio and other file conversions.